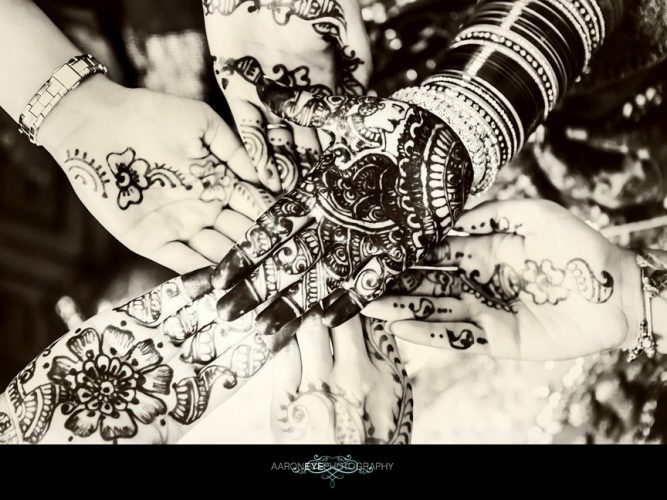 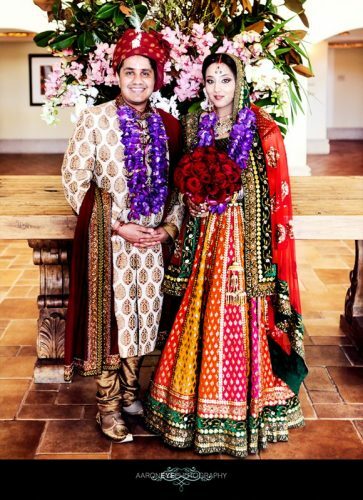 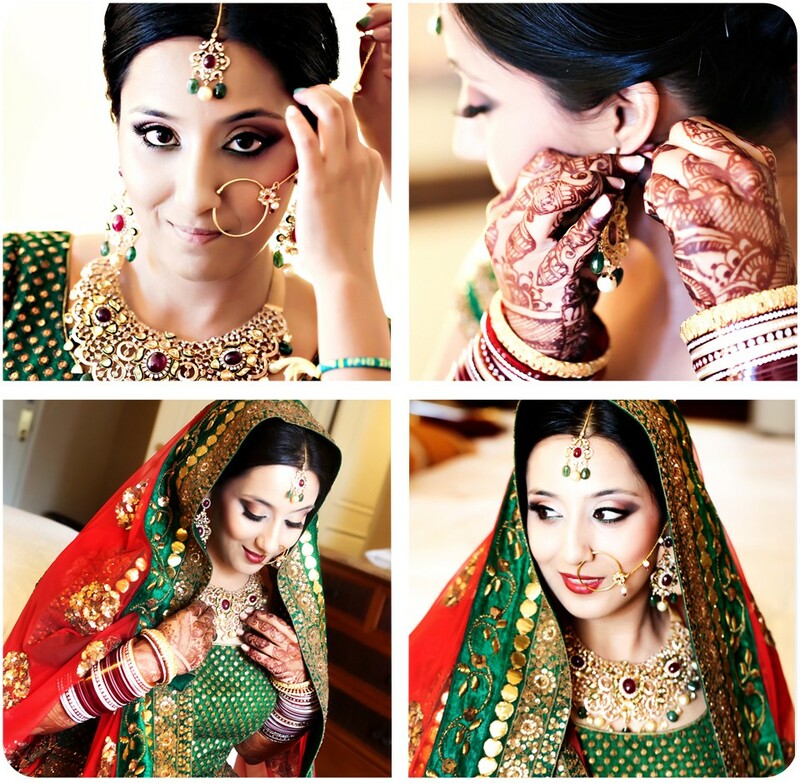 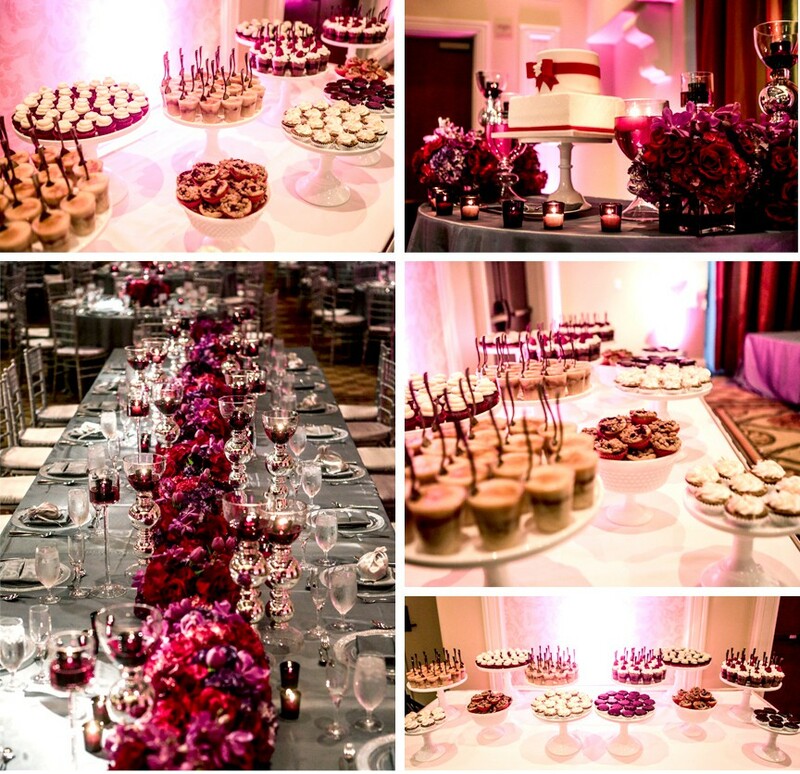 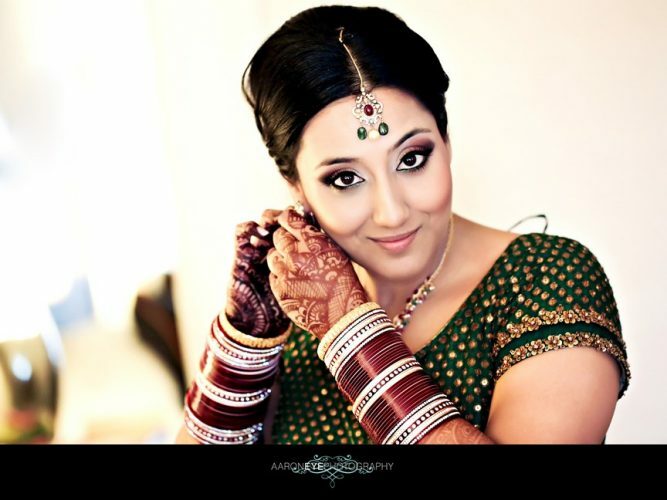 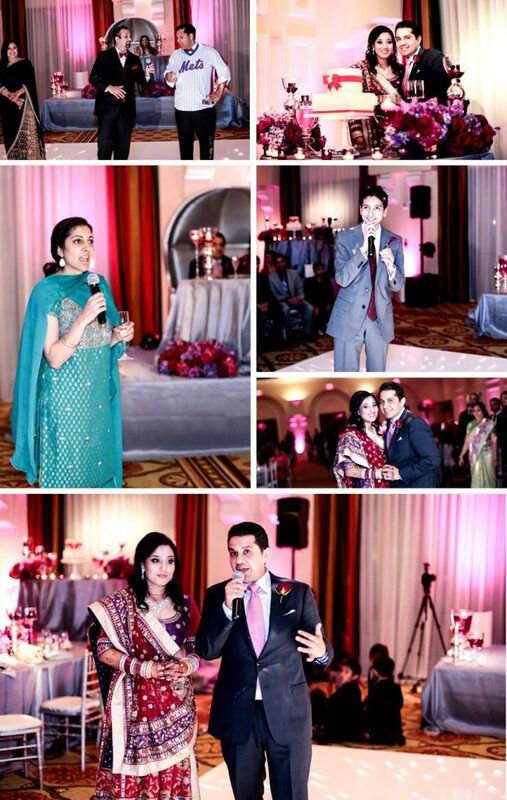 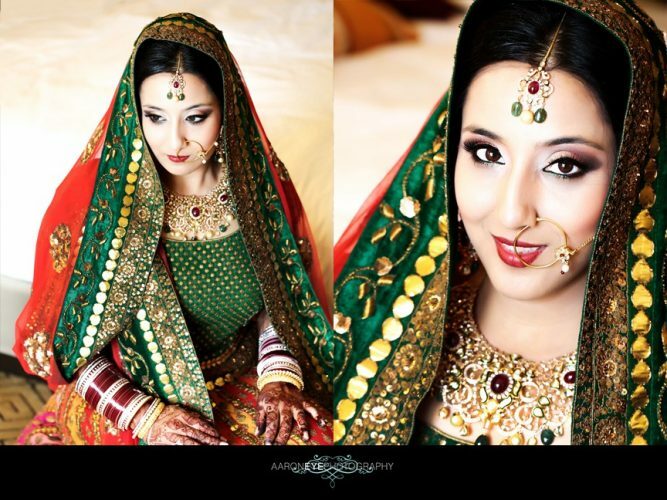 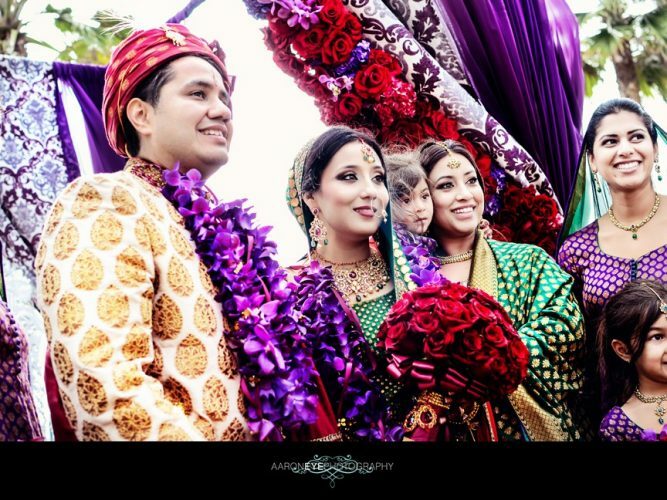 Vikram and I spent a lot of time creating this stunning wedding for Rupi. 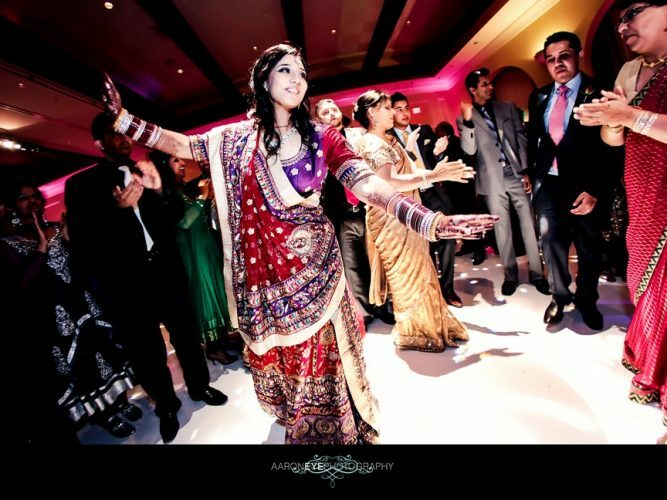 She was so sweet she deserved everything in the world! 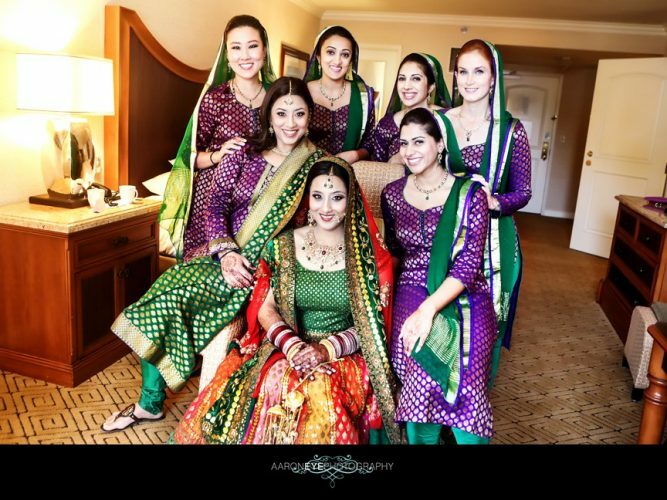 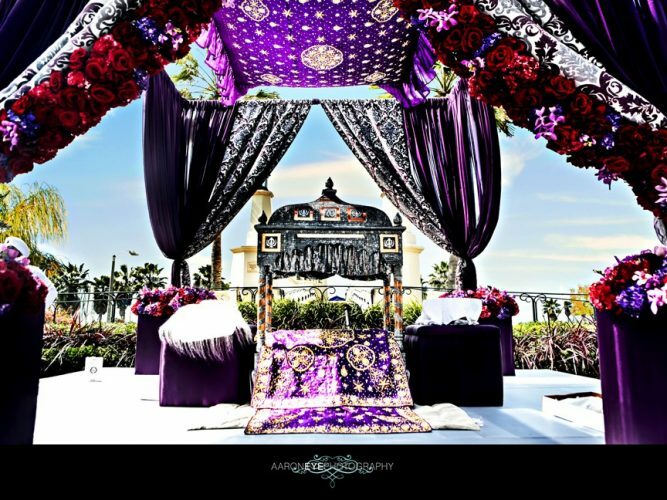 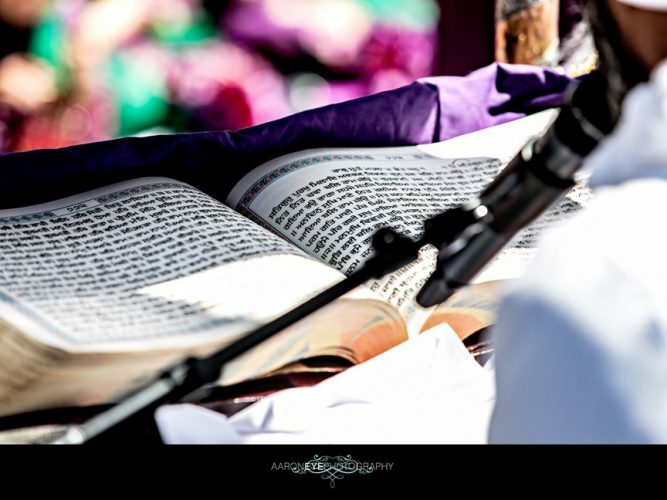 If you have never seen a Sikh wedding ceremony, you’re missing out! 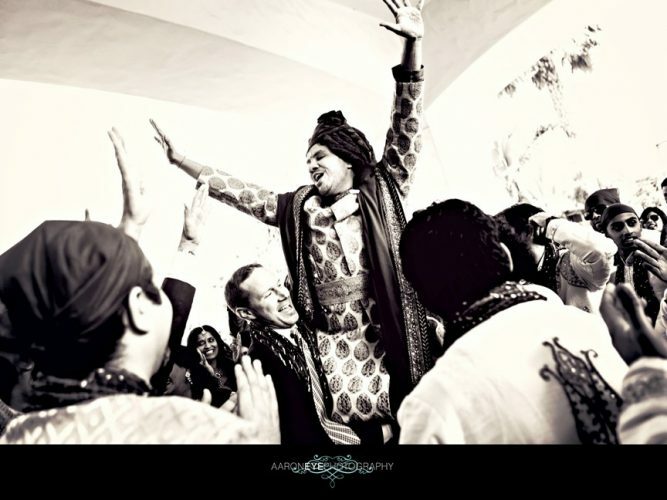 There is an air of both reverence and celebration in the air. 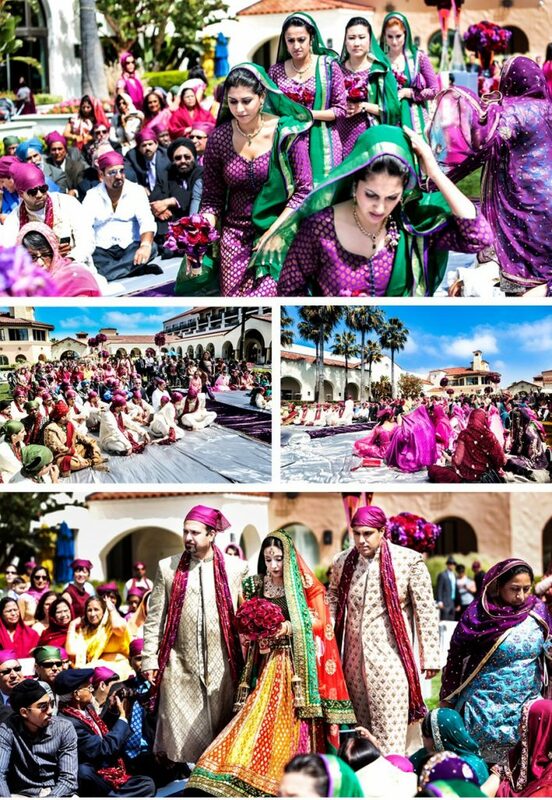 With covered heads (yes even the wedding team covers their heads) we got to watch the beauty of this ceremony. 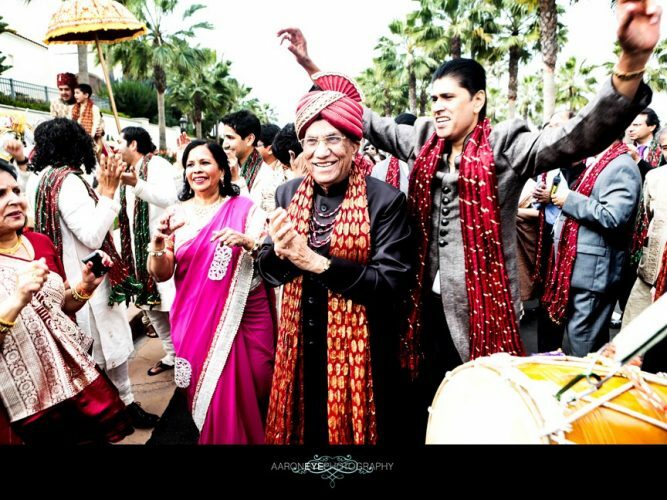 My favorite part is where the Groom leads the Bride around the mandap. 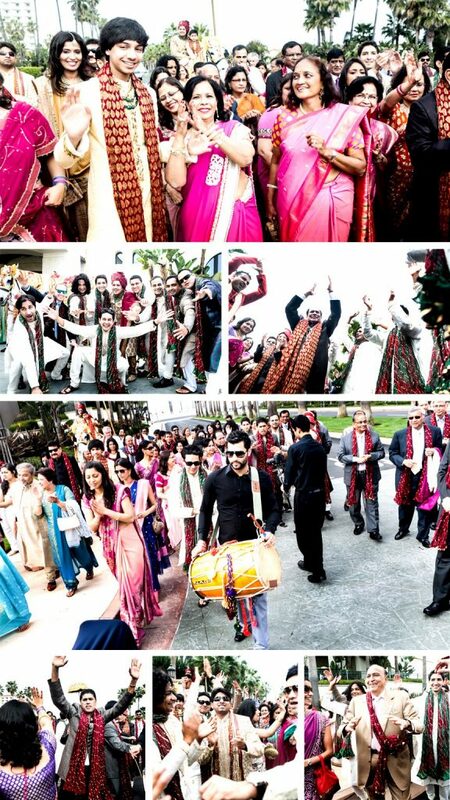 (They do this in the Hindu ceremony too!) 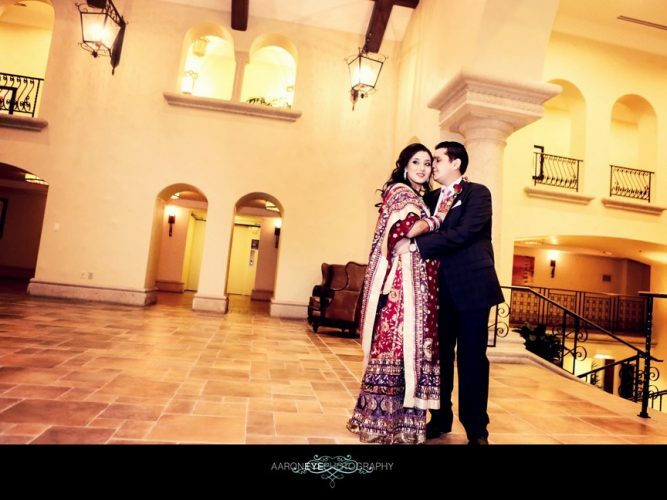 They were the sweetest couple to work with. 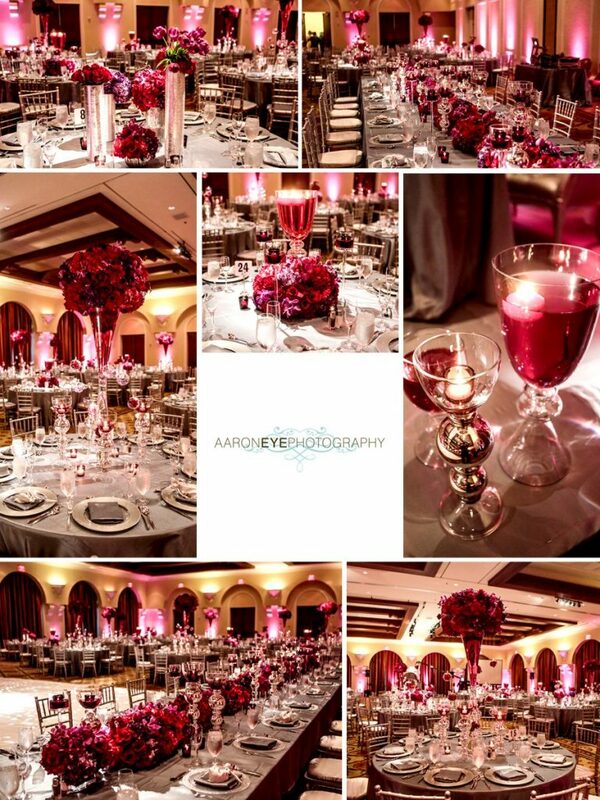 We were honored to be part of their special day!